Did you know the #1 natural disaster are hurricanes? 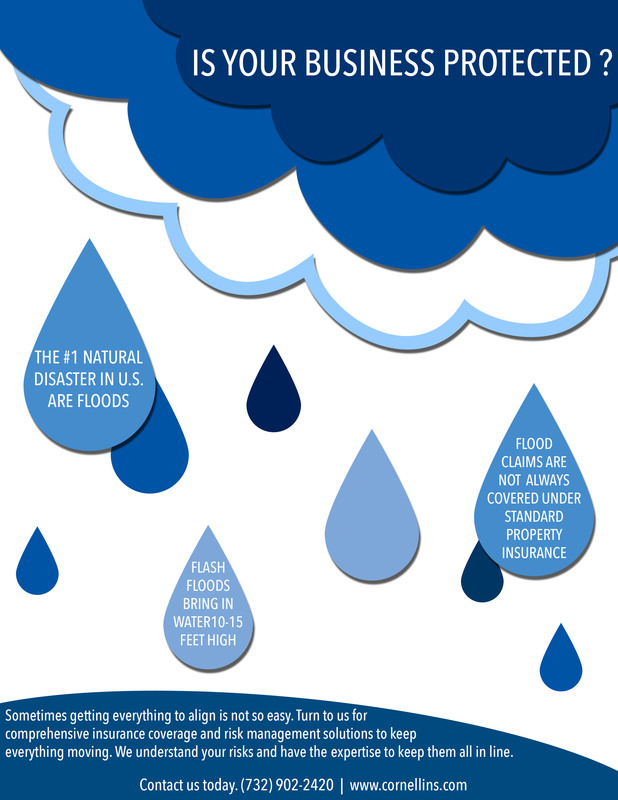 Due to the fact that natural disasters are unavoidable, choosing the right coverage for your business is essential. When choosing the right coverage for your specific business reading and understating your policy is imperative to your company’s success. The strike of Hurricane Sandy sadly devastated many businesses in 2012. Hurricane Sandy’s damages were tremendous enough to close businesses for days, shut down businesses permanently, along with having massive amounts of damage to the property, only to find out they didn’t have the proper coverage according to CNN. Hurricane Katrina still lingers in the neighborhoods of New Orleans, ten years after, leaving houses vacant and falling apart. Hurricanes of that size can put small businesses out of business for good with lack of proper insurance. In 2014, the U.S. had 6 hurricanes, not including tropical storms.